who is now the lucky owner of the last collection. include a donation to Prostate Cancer UK. I'm having a bit of a clearout. I'm slowly going through my CD collection, most of which have been transferred to my PC as they are quicker to find and more convenient for listening to. As such, most of them have been sat on a shelf, virtually new, hardly played, and simply collecting dust. Only the cases could be slightly marked. From time to time I'll be grouping some into packs of 9 and offering them on EBay and the funds will cover the cost of running the site. If you don't have (or don't want to create) an eBay account, but would like to be able to bid for them, just drop me a line details here. Now in their 40th year, The Savannah Jazz Band is known all over the country, playing in various locations. The Savannah Jazz Band has been flying the flag on the British and European jazz scene, and beyond. Wherever else they have appeared, in Holland. Denmark, Germany, Finland, Majorca and beyond, in Canada and America, the lads have easily added to their legion of dedicated fans. 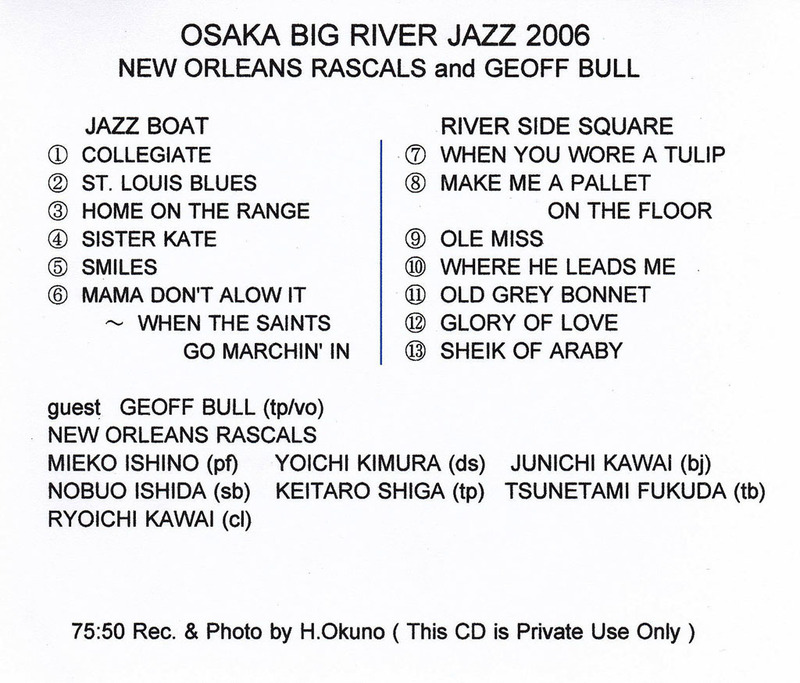 Recorded in 2006, this CD has some of the great standards on it. The Chicago Teddybears Society Jazz Band originated in Manchester in the 1970s and the name came from a short-lived American television sitcom set in Prohibition-era Chicago. Fortunately, the band has proved more durable than the TV series and has entertained audiences across the UK and Europe for nearly fifty years now. Over that period, inevitable changes in personnel have expanded the band’s repertoire to encompass many styles of jazz – from Dixieland through New Orleans to mainstream and on to swing and jump-jive. . 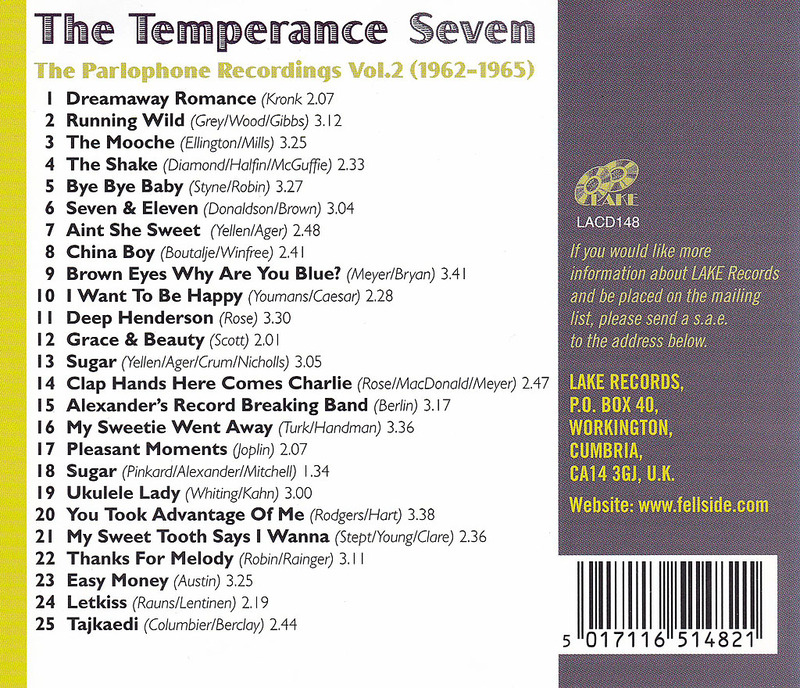 This CD is probably unavailable now as the band is no longer in existence. When Stockport based trombonist Mike Pembroke joined 5 Potteries musicians for a "one-off" gig in the Spring of 2002, the evening was such a success that it was agreed that it should be replicated. 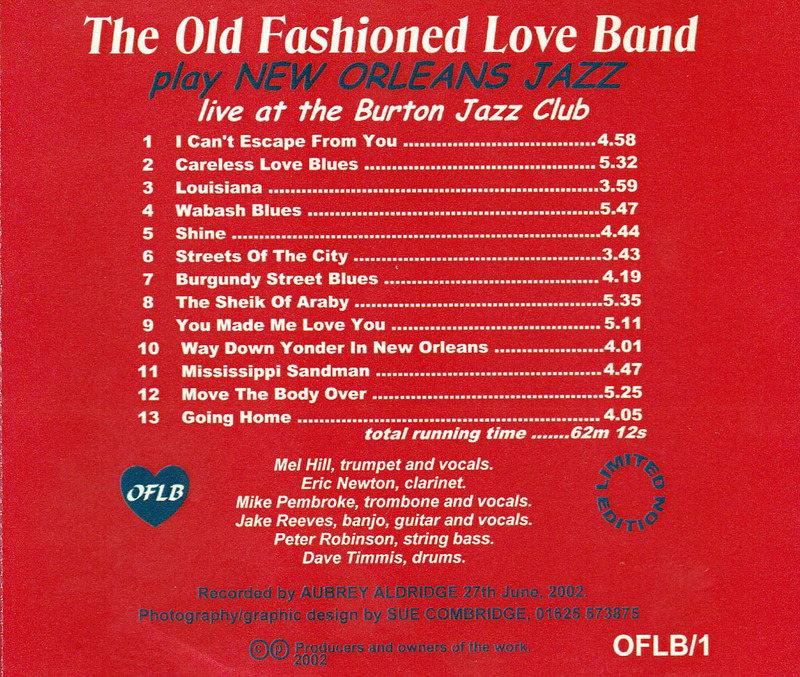 Too lazy to think up a name, the band resurrected the Old Fashioned Love Band, a successful Stoke on Trent group of the 1960s that had featured several of the band members at that time. 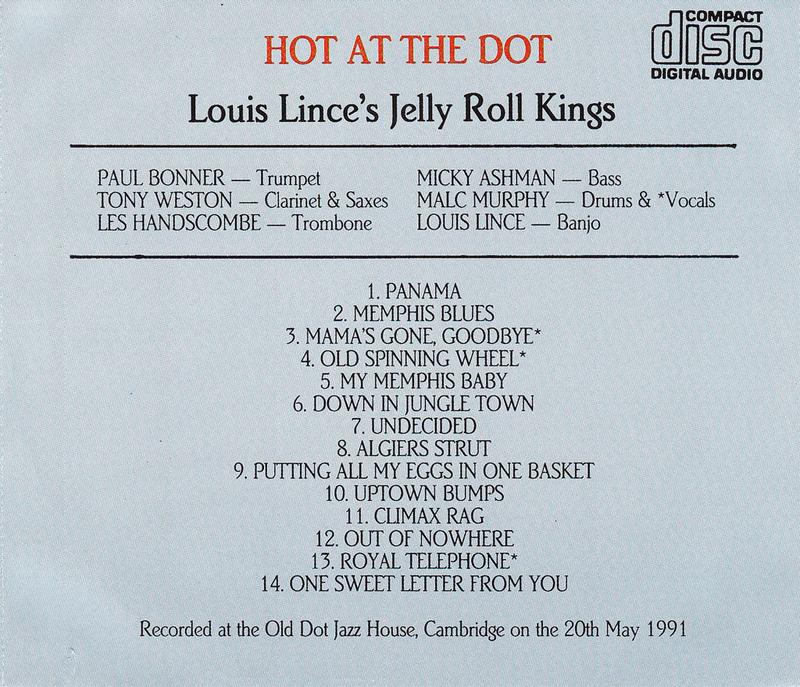 Initially it took its repertoire from the Bunk Johnson, George Lewis, Ken Colyer bands but, and it was probably inevitable with the varied backgrounds and experience on hand, that the band would broaden its musical horizons. 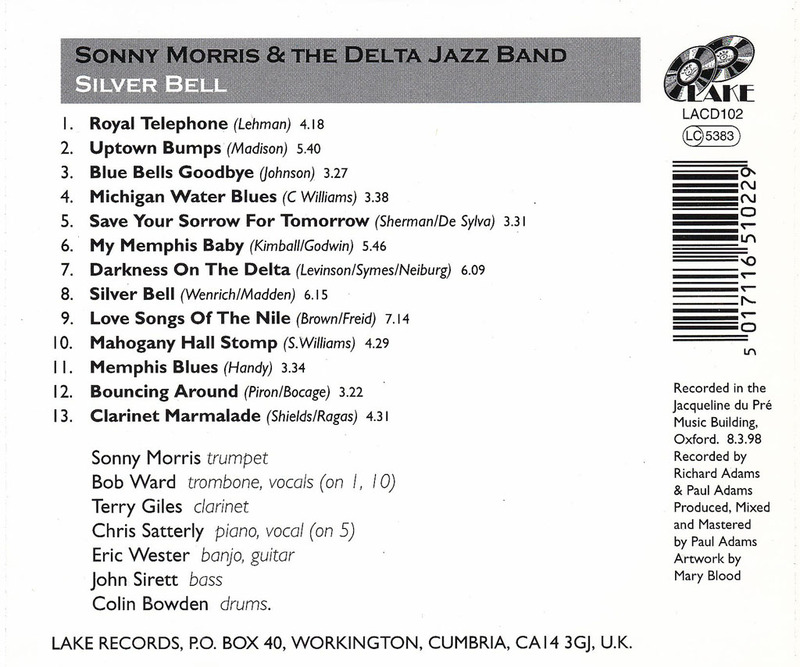 This has been achieved without sacrificing the traditional jazz approach and led to it adding Eddie Condon, Bob Crosby, Muggsy Spanier and Alex Welsh favourites into the fold, along with some of the wonderful swing era standards from the 1930s/40s. I'm not sure how I came to get hold of this Canadian band's CD, but I just love the sound. if you are a fan of the brass bass, then you'll love it too. It was actually a snowy February day when three traditional jazz musicians decided to get together just to jam in a kitchen and what happened that day just seemed to click. A decision to "make a go of it" from that casual jam resulted in huge success touring Canada and the US, playing clubs and festivals. Many TV and radio appearances were followed by a hugely successful "first" self titled CD. 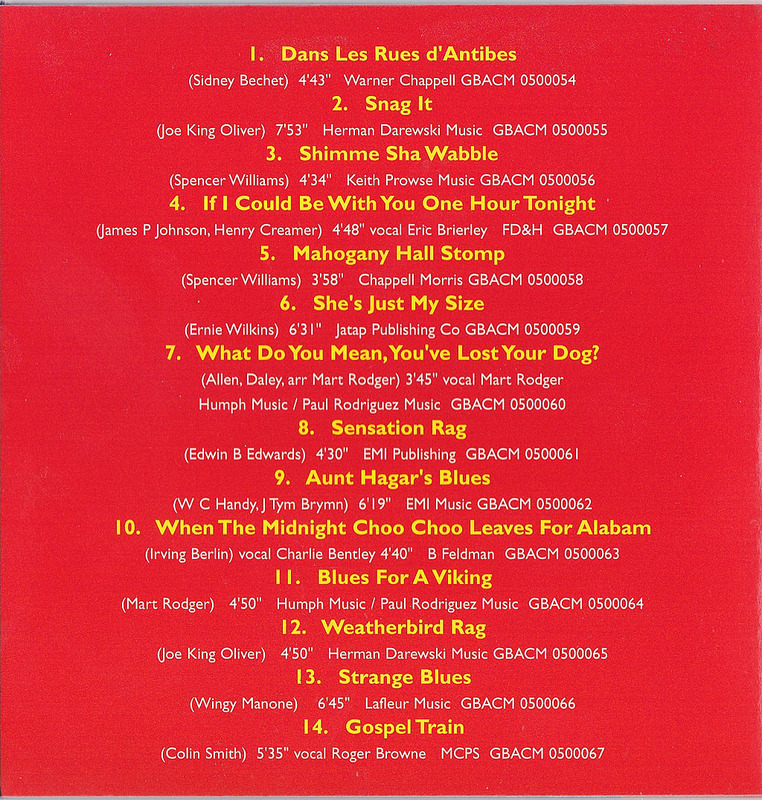 Several cuts from the CD were used to create a, one time broadcast, "old time radio drama" that was carried on PBS radio across the pacific rim and on many stations across the US. Whether playing a club date, for the Prime Minister of Canada or as a feature act on the main stage at the Bix Festival, they handled it with ease and enthusiasm and were always a crowd pleaser. 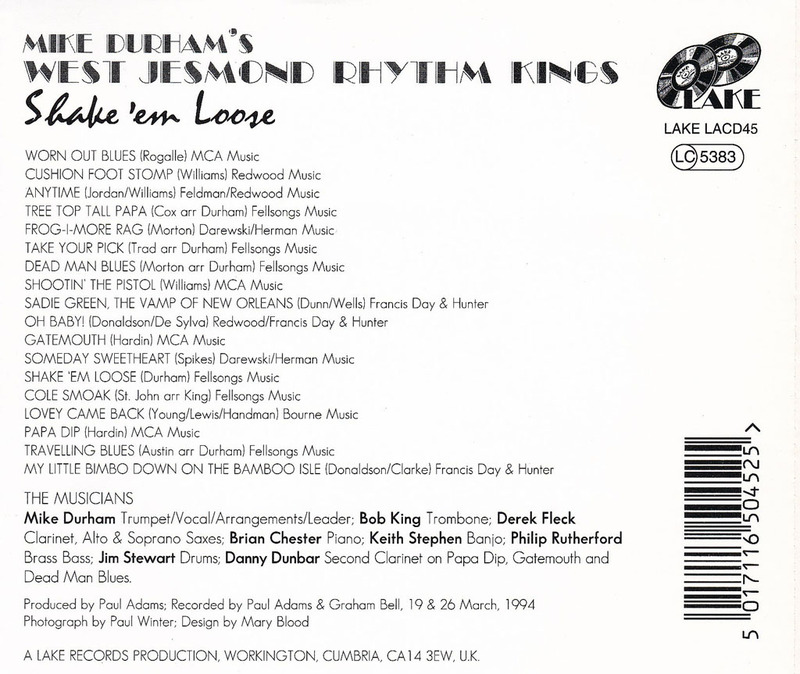 This is the band's second album of Hymns, Spirituals and Gospel music and follows the successful CD "Walkin' With The King" RRCD 1007, which, due to audience approval on the long-running American Radio Show "Jazzology" was released in New Orleans. The Wirrorleans Band is so named because it was originally based on the Wirral peninsular, from where several of its members came, the remainder being from the Lancashire/Merseyside area. Formed in 1978 and initially 7-piece, now 6-piece, the band is firmly rooted in the Dixieland/traditional style and plays a variety of tunes from Jelly Roll Morton and Fats Waller to Duke Ellington, providing a good mix of jazz, swing and blues. The band has played at various weekend festivals and events, such as Keswick, Merseyside, Pershore, Prestatyn and Ambleside, at Warner's jazz weekends and at the NEC Classic Car Show, as well as many jazz clubs and hotels. 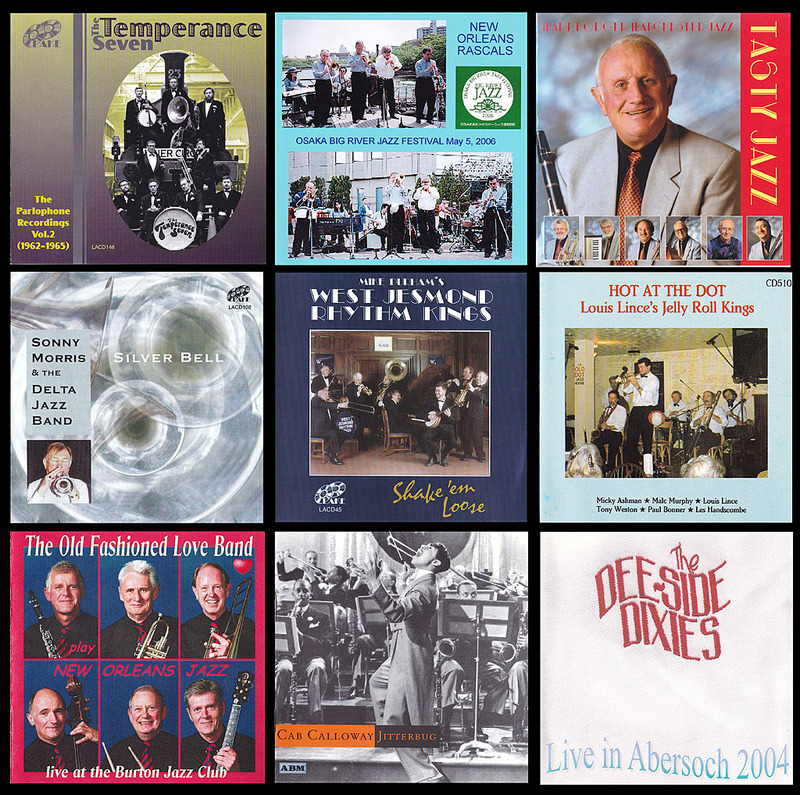 The long established Cluskey Hopkins Band, has, for many years, presented a programme of polished Dixieland and Mainstream jazz. Based in Ireland and led by drummer Des Hopkins. Des together with his brother Billy, and long time friend Barry Cluskey formed the band in the early eighties having a long association with Guinness, as the original Guinness Jazzband. This is another CD that came my way, and I'm not sure how, but I do know it's a great band from Australia and one I'm sure you will thoroughly enjoy. They did in fact visit Rochdale Jazz Club back in 2006 and were described - Since forming in 1994, the band has achieved great success and genuine international popularity through dedication to style and entertaining presentation. They have also gained international recognition with highly acclaimed CD releases, such as their latest album, ‘Playing Tough’. The music, presented with flair and passion, is eminently accessible to the casual listener, dancer or jazz aficionado. The Shakers have now performed in Scandinavia, Germany, Belgium, Holland, Switzerland, Italy, and Great Britain. 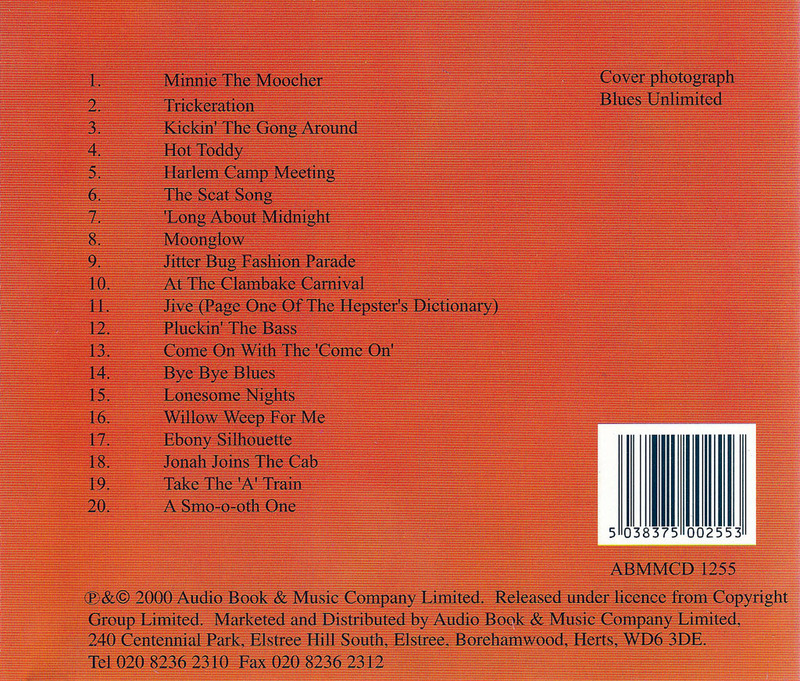 Their 2004 European and UK tour featured UK banjo legend Stu Morrison as a special guest. The band has earned much critical acclaim, with descriptions such as “Great Jazz with mud on its boots, bruises on its knuckles and a flair for capturing the feel of the real thing”!